In the spirit of the gift giving during the Holidays, GolfNow looked to BCG Partner, Dubsdread Golf Course, to say Thank You to their members. In partnership with Taylormade Golf, GolfNow users were surprised with Taylormade Drivers, putters, swag bags, and more during their round at Dubsdread. Needless to say, these lucky GolfNow members were delighted to be the recipients for this gracious promotion. 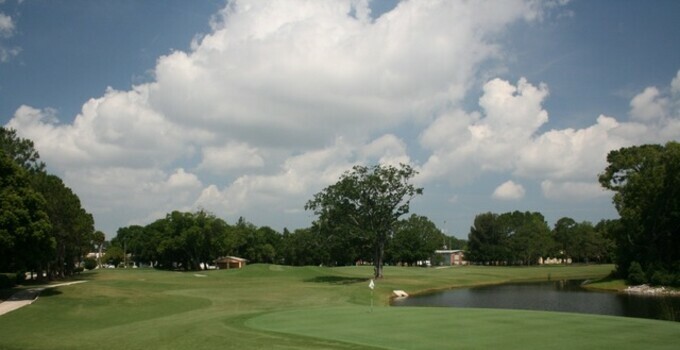 Located minutes from GolfNow’s headquarters in downtown Orlando, Dubsdread Golf Course features the oldest public layout in central Florida, originally designed in 1924 and renovated in 2008. Click Here to watch the surprise distribution!